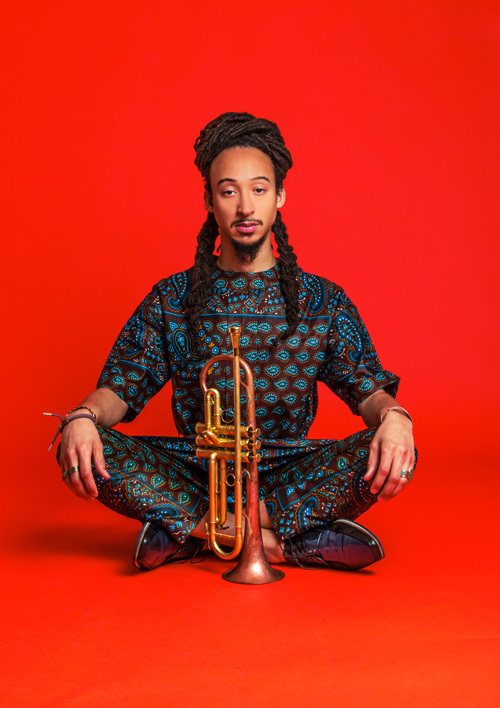 Theo Croker & DVRKFUNK. 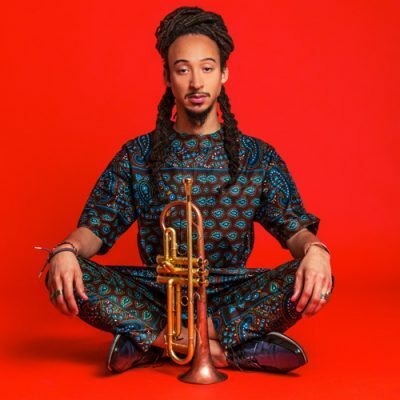 Black Cat is always packed and vibing when Theo Croker & DVRKFUNK are in the House. It is the same reason large venues across the globe are filled when this dynamo band hits the stage: they are nothing short of sensational. Downbeat in awarding a top 4 star rating to Theo’s newest album raved: “Escape Velocity is an amazing album of poise, power and ambition. Crocker is an incredibly talented artist we will be listening to for a very long time!” Even though this latest album explores the ranges of jazz crossover sounds (hip hop, rap, funk and electronica), Croker is masterful in his exploration and reinterpretation of classic jazz standards, as well as taking those time-tested techniques and creating new standards of his own from contemporary hits.